Accompanied by the Lucerne Festival Orchestra, the Austrian pianist, poet and author Alfred Brendel performs Ludwig van Beethoven’s Piano Concerto No. 3 in C minor, Op. 37. 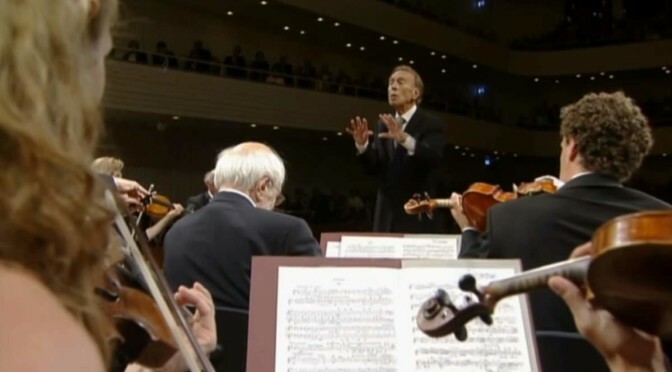 Conductor: Claudio Abbado, one of the most celebrated and respected conductors of the 20th century. Conducted by the legendary Italian conductor Claudio Abbado, the Lucerne Festival Orchestra performs Gustav Mahler’s Symphony No. 4 in G major. Mezzo-soprano: Magdalena Kožená. Live recording from the Lucerne Festival, August 2009. American operatic soprano Renée Fleming sings three Songs for Orchestra and Soprano by Franz Schubert. 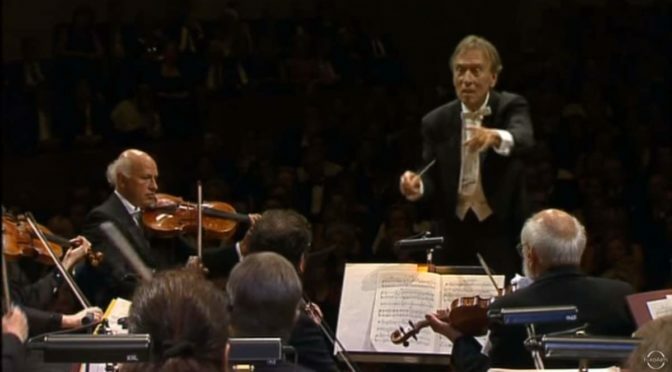 Lucerne Festival Orchestra conducted by Claudio Abbado. Live recording from the Lucerne Festival, 2005. Wolfgang Amadeus Mozart’s Requiem Mass in D minor (K. 626), Lucerne Festival Orchestra and Chöre des Bayerischen sowie des Schwedischen Rundfunks conducted by Claudio Abbado. Soprano: Juliane Banse, Anna Prohaska. Alto: Sara Mingardo. Tenor: Maximilian Schmitt. Bass: René Pape.